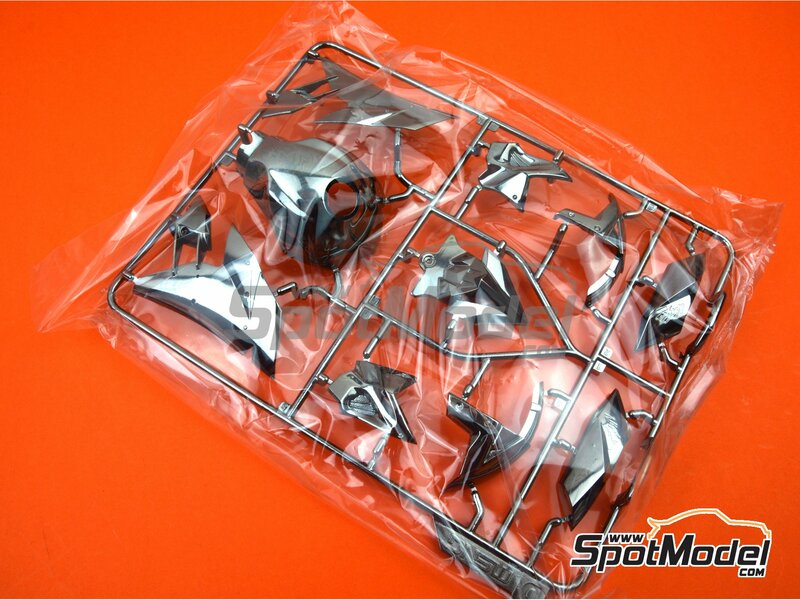 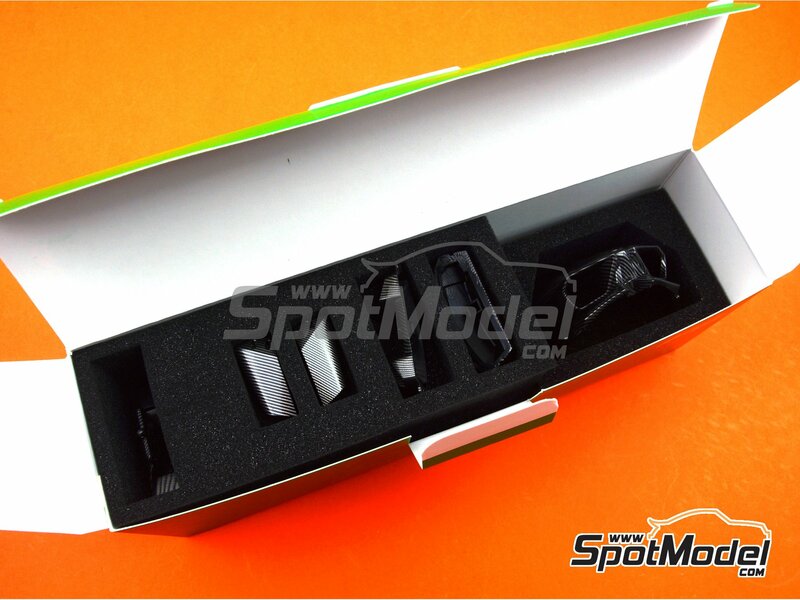 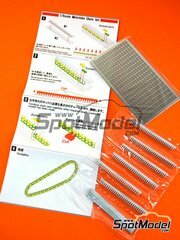 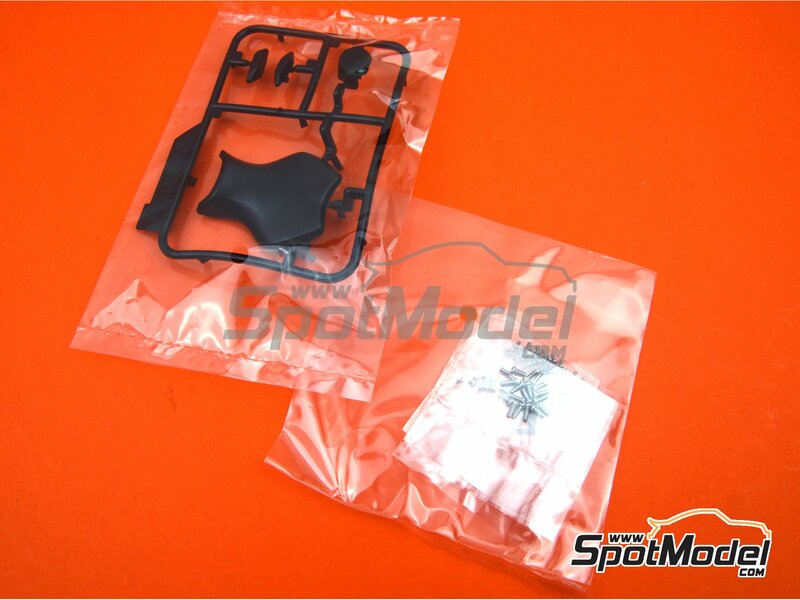 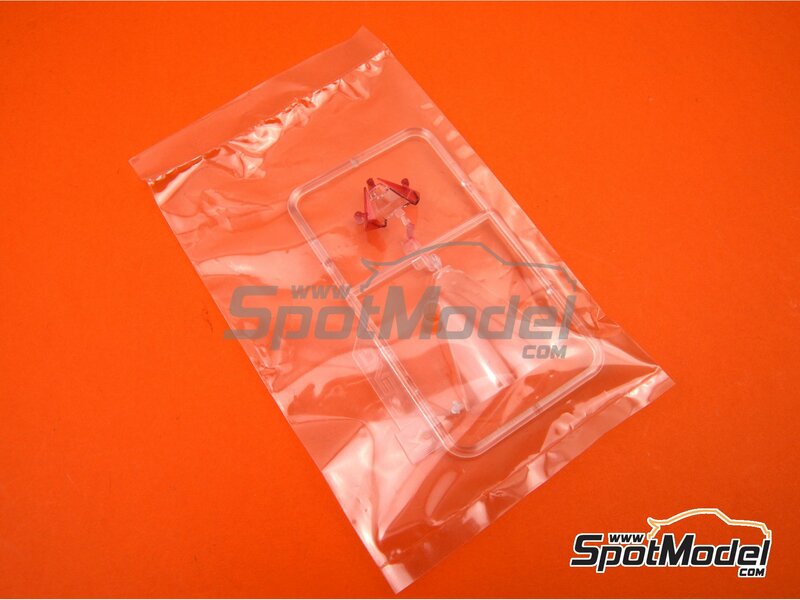 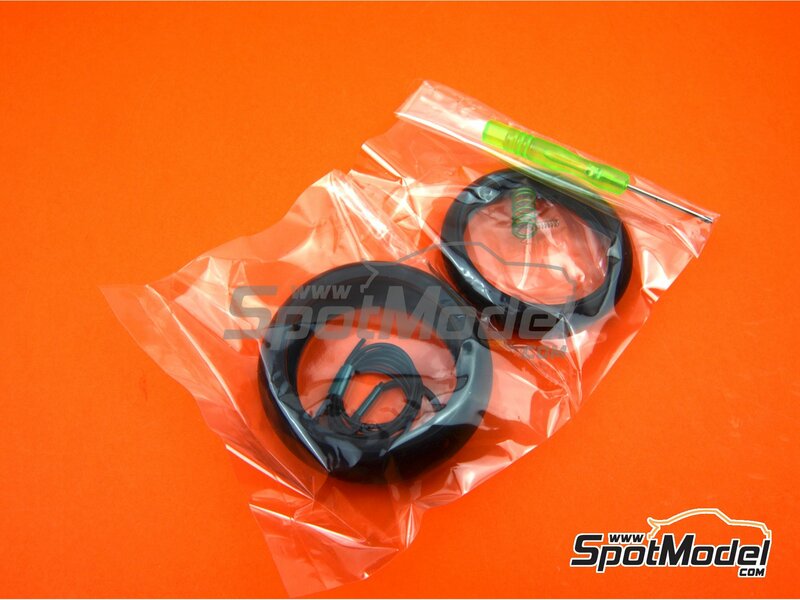 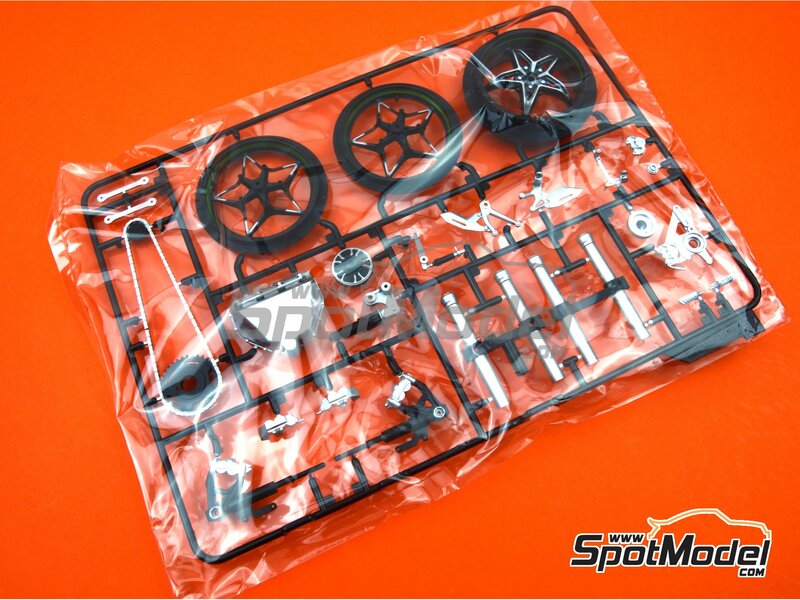 The kit includes 210 parts, and measures 230mm long by 130mm high once assembled. 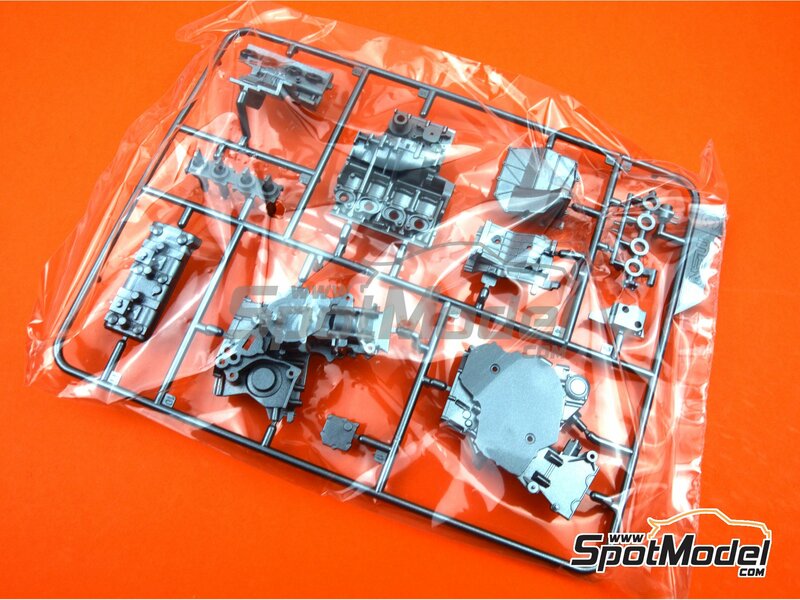 This IS the version including pre-painted parts. 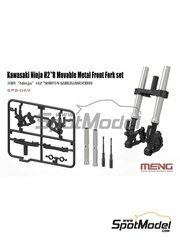 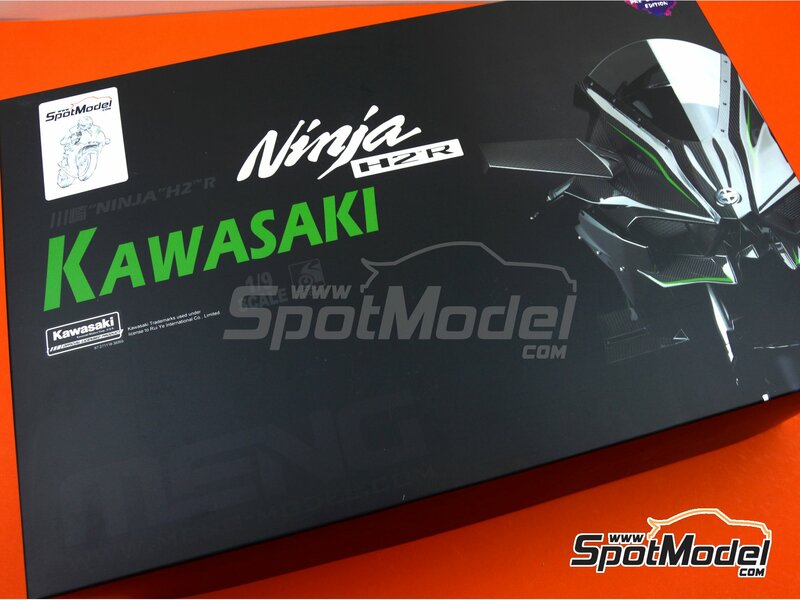 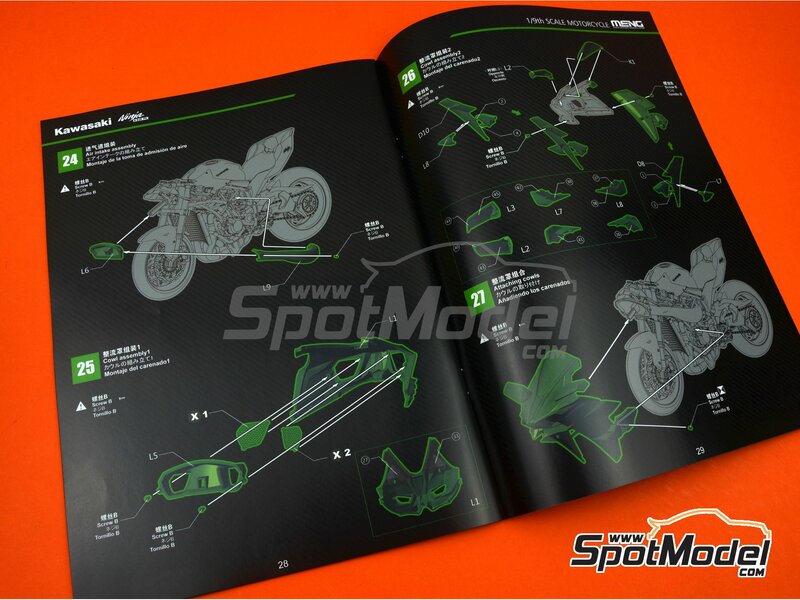 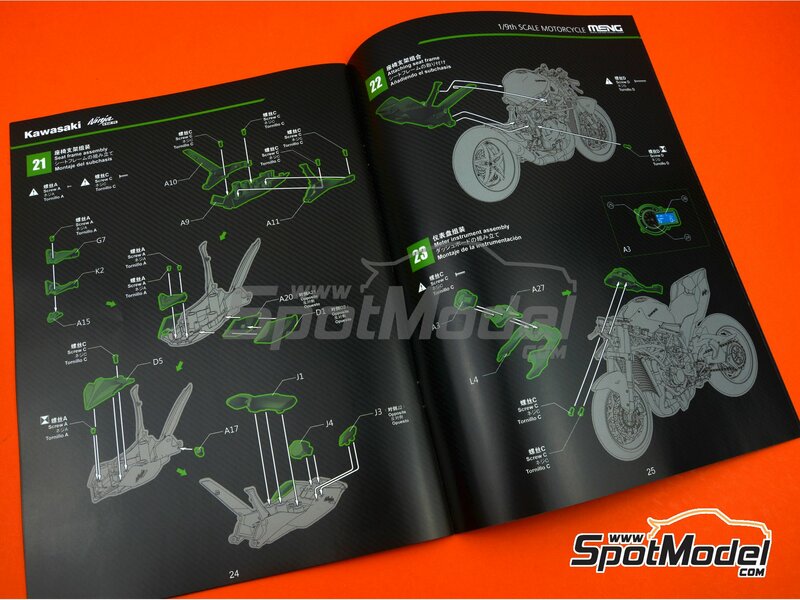 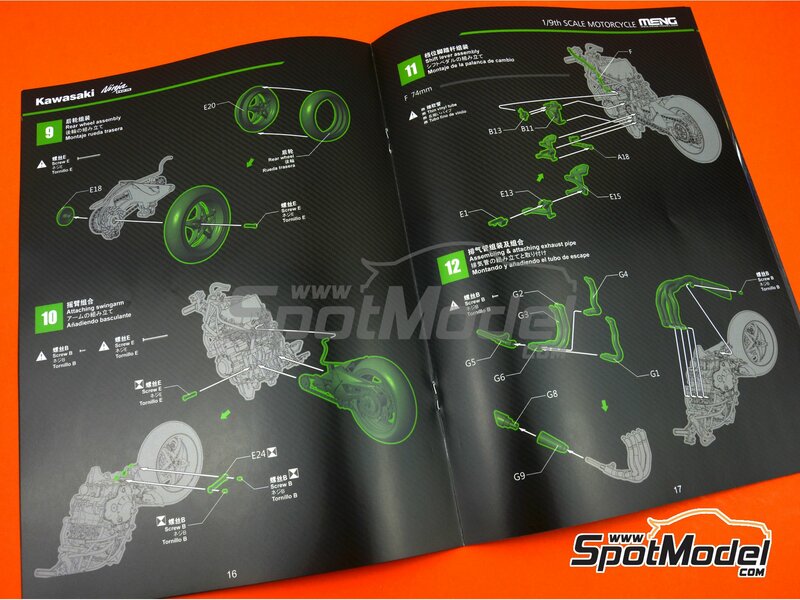 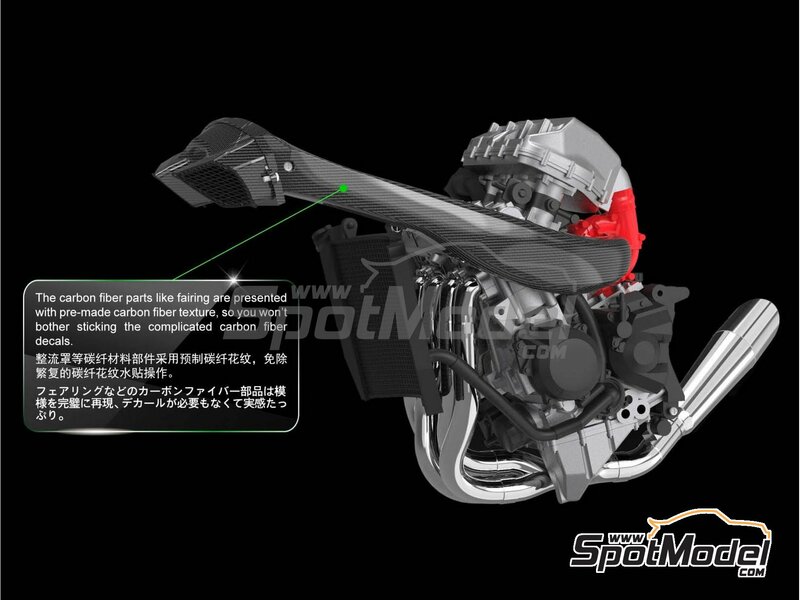 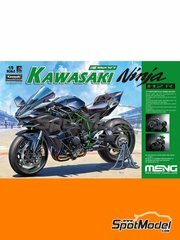 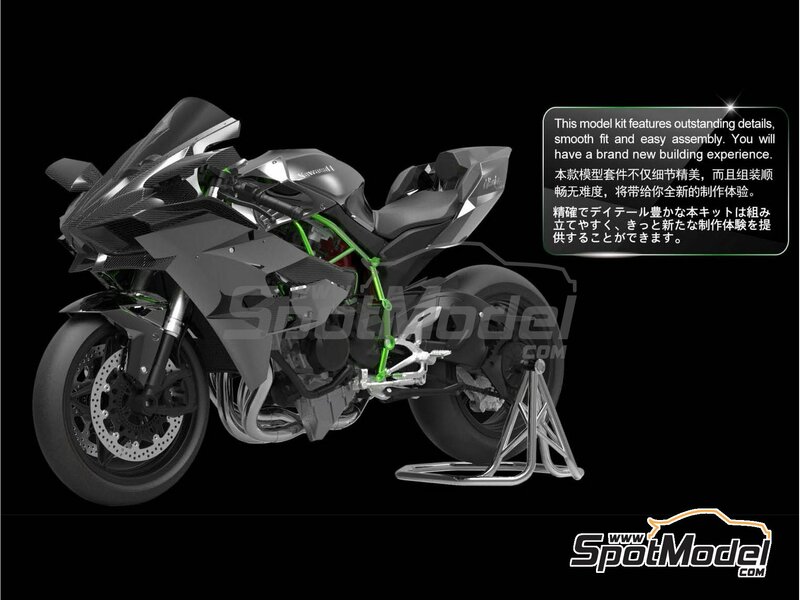 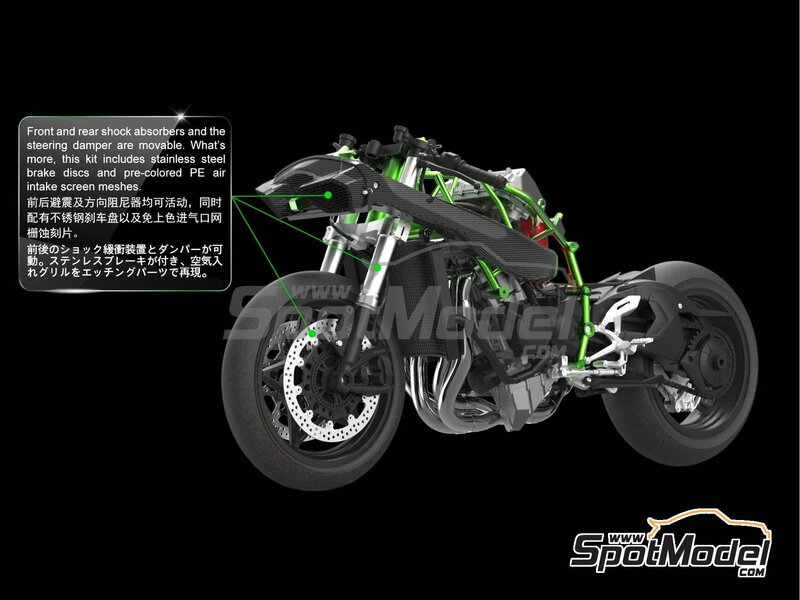 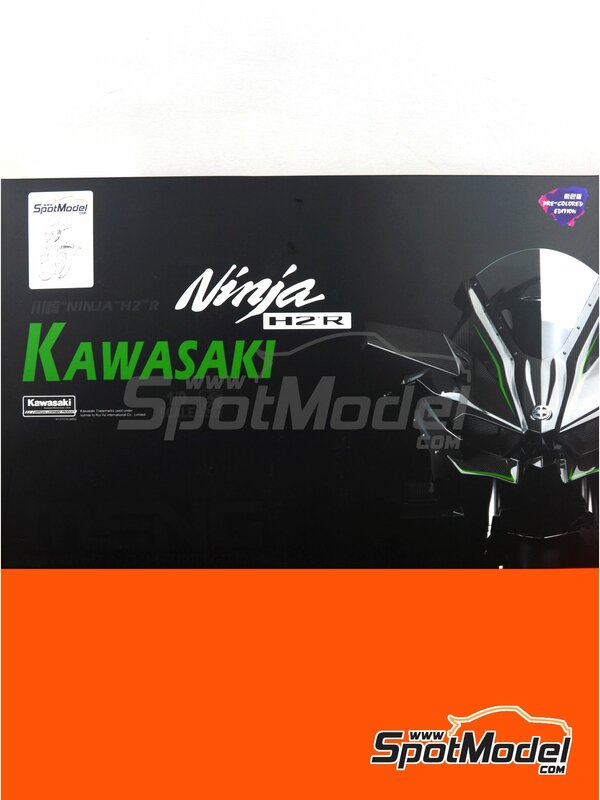 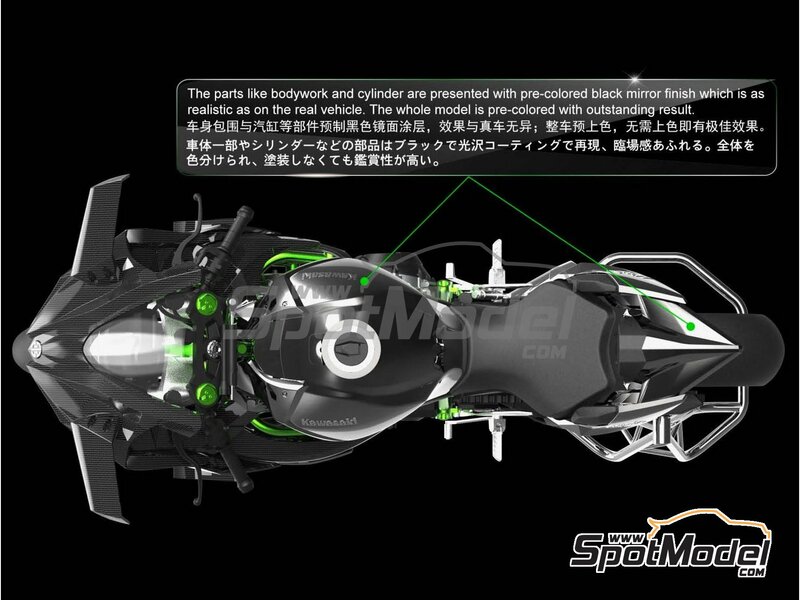 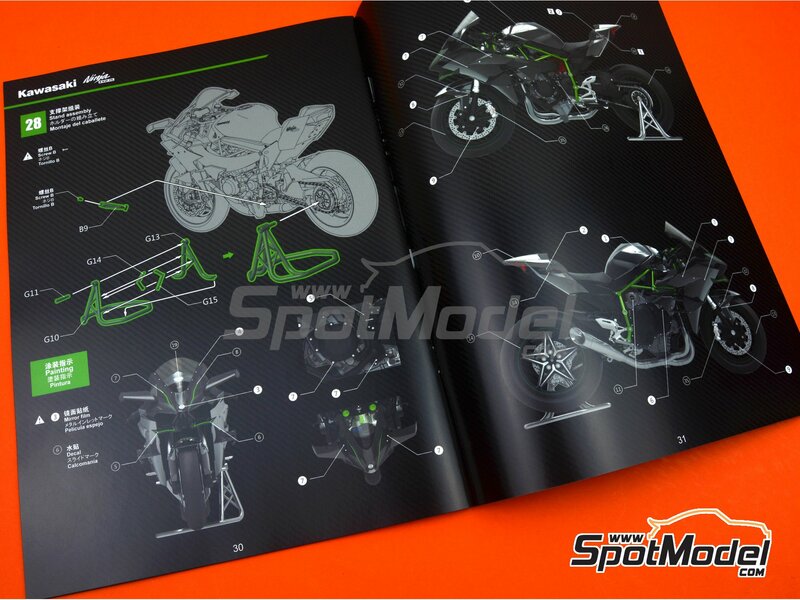 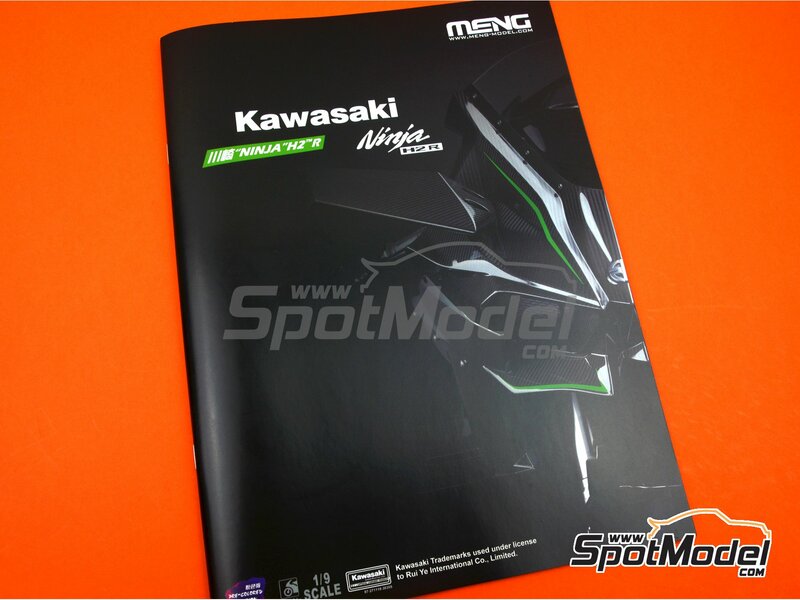 Includes photo-etched parts, chromed plastic parts, rubber stamped plastic parts, rubber tyres and tubes, screws, and a wealth of other parts along with beautiful assembly instructions that will carefully walk you through your genius build of this 1/9 scale Kawasaki Ninja H2R. 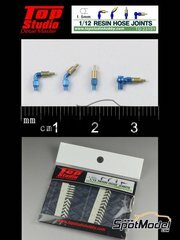 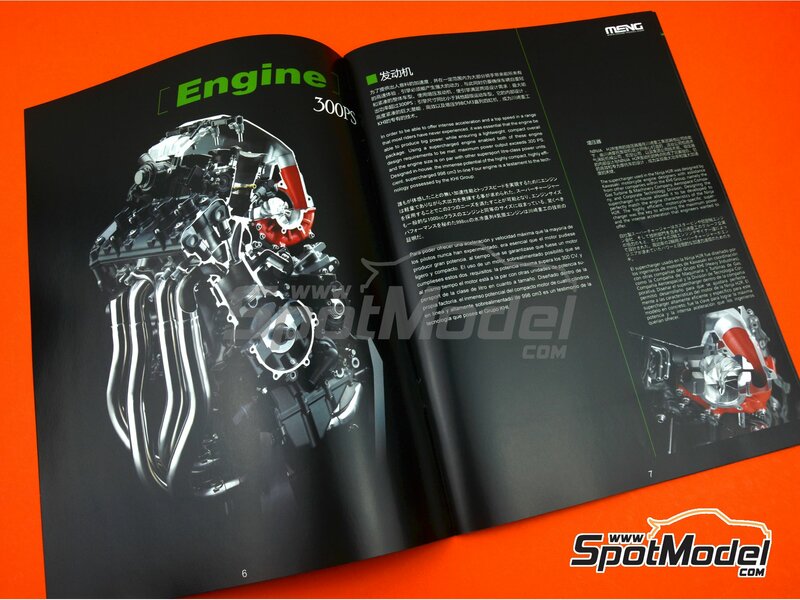 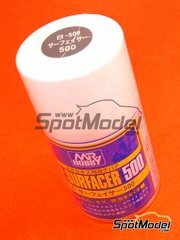 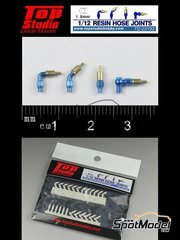 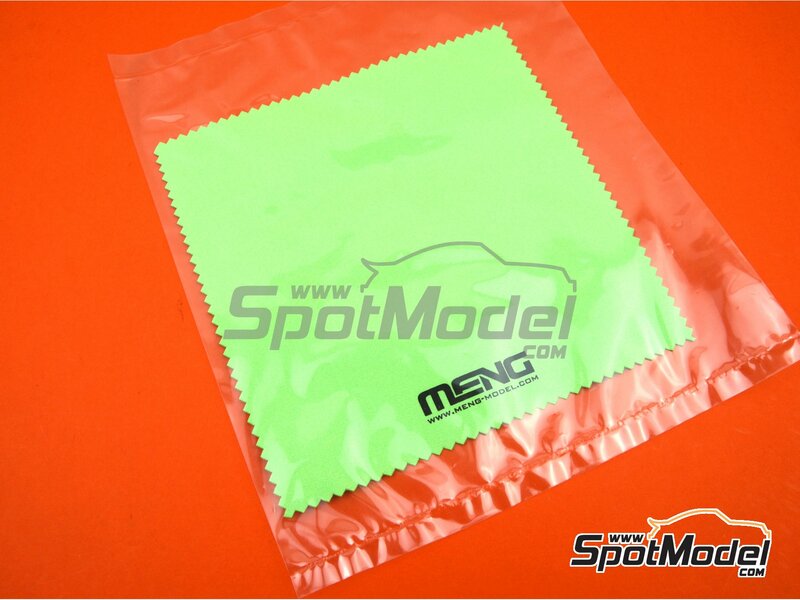 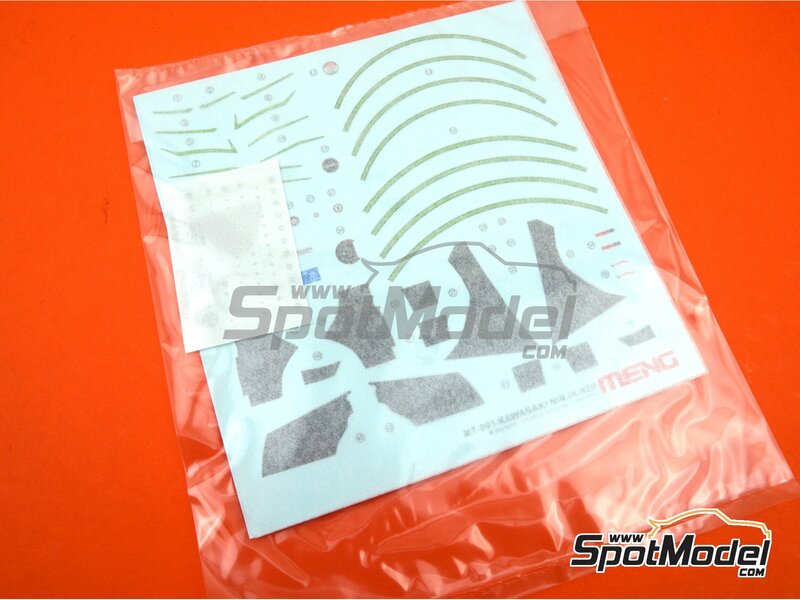 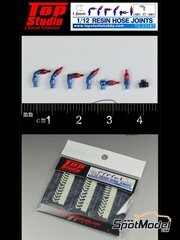 Manufactured by Meng Model in 1/9 scale with reference MT-001s (also listed as 4897038552238). 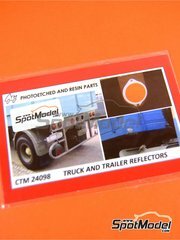 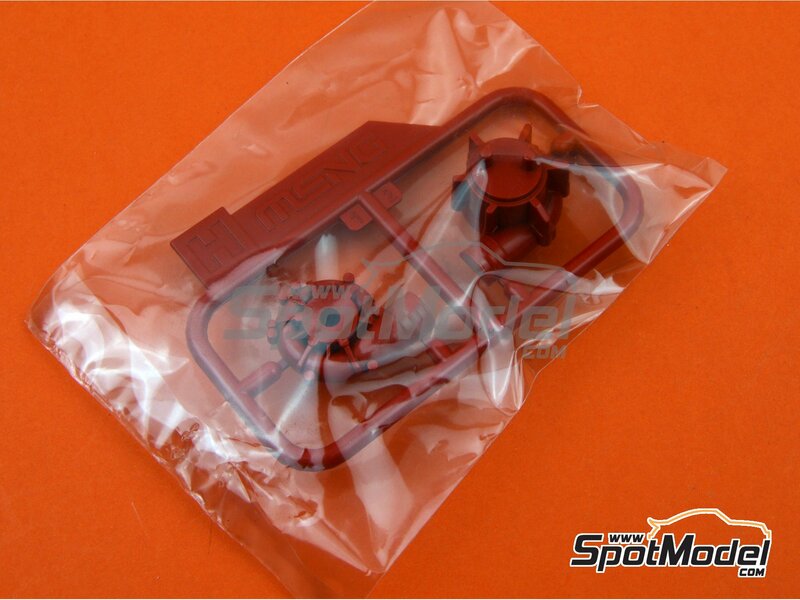 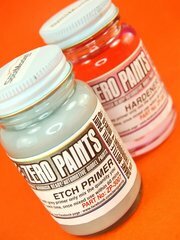 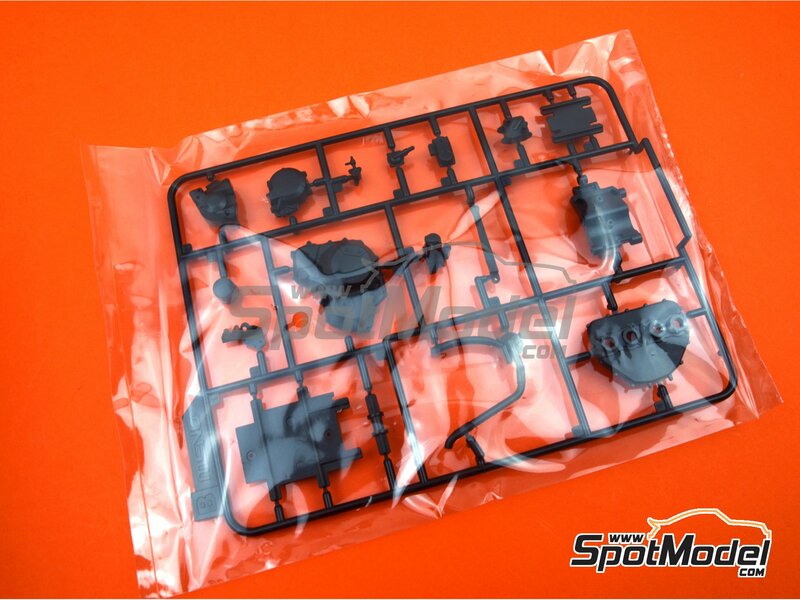 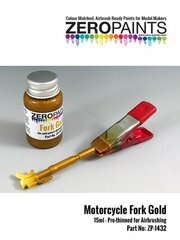 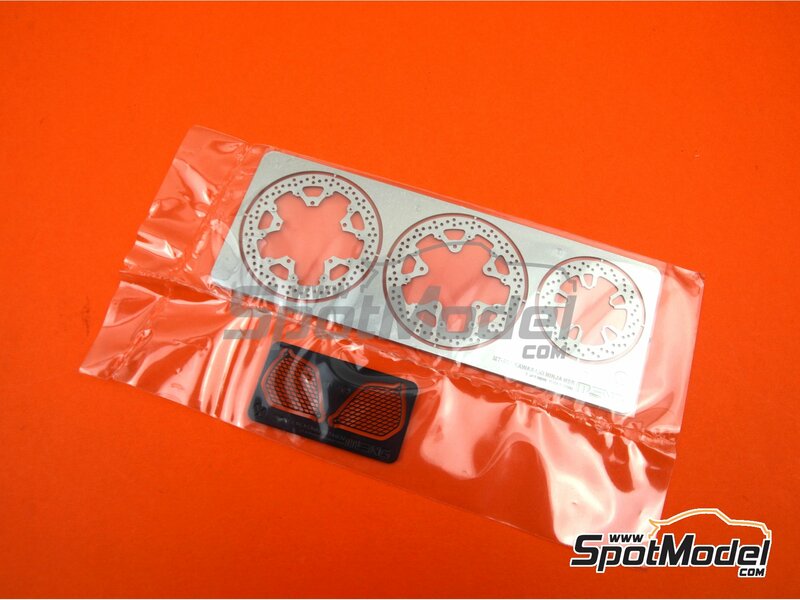 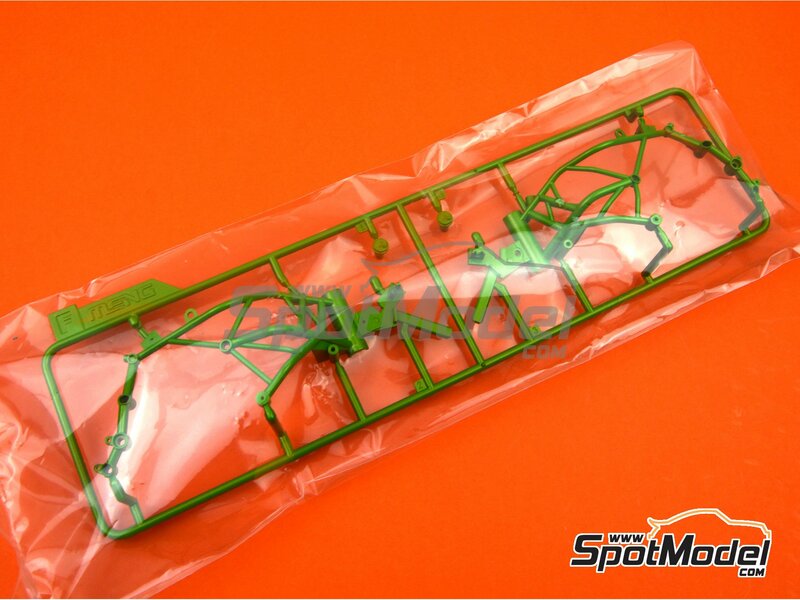 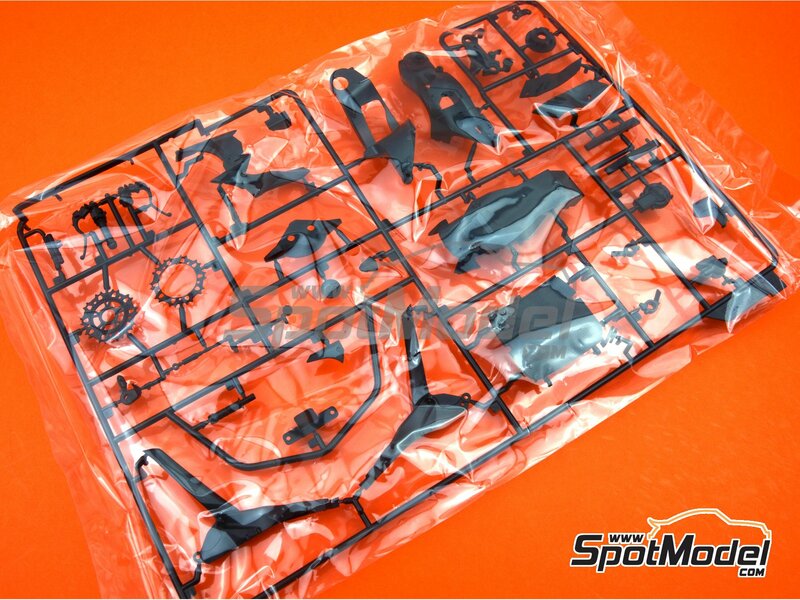 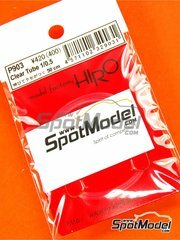 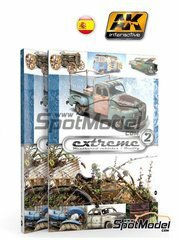 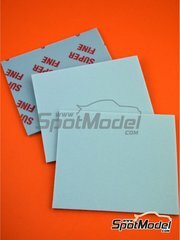 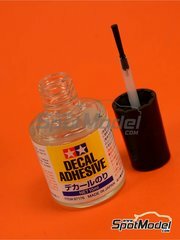 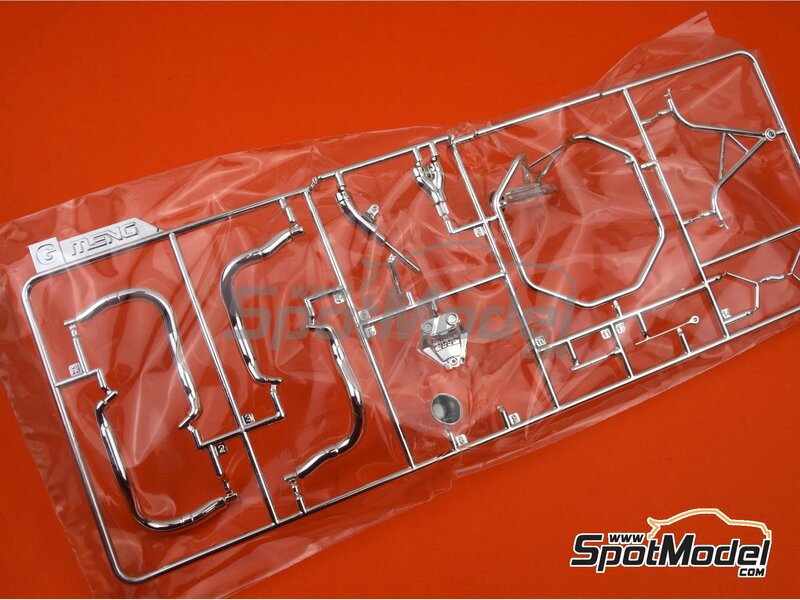 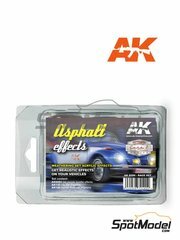 Includes metal parts, photo-etched parts, plastic parts, rubber parts, water slide decals and assembly instructions. 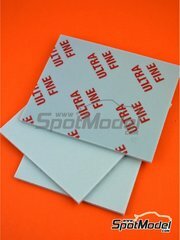 Package measures 375 mm x 245 mm x 105 mm (width x depth x height), weighting 776 g.
Featured in newsletters 349 and 351.